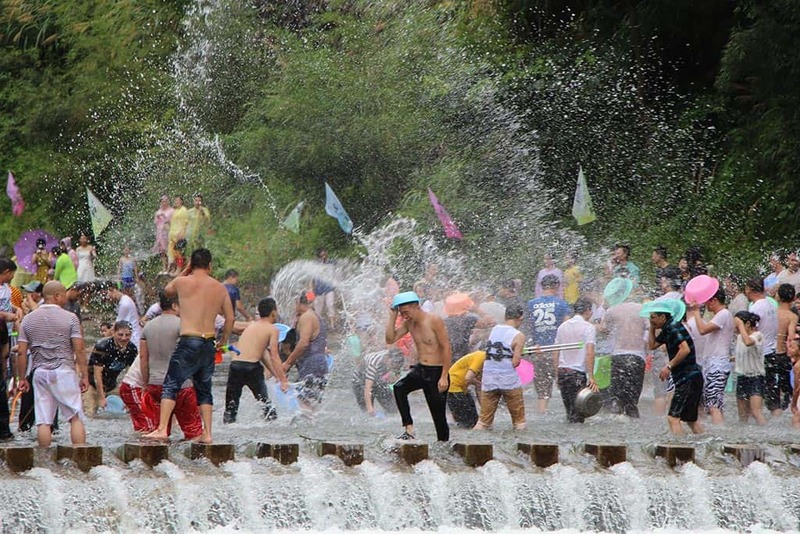 It’s time to get wet for Songkran 2019 in Chiang Mai! If you can, be sure to time your trip to the north so that it includes Songkran 2019 in Chiang Mai. This is one hell of a party and not one to miss. It’s the country’s hottest month’s answer to November’s Loy Krathong. Get wet, get wild and enjoy washing that bad luck away in Chiang Mai with Songkran in 2019. It’s popular across the country but celebrating Songkran 2019 in Chiang Mai is arguably one of the best choices you could make. The laidback, relaxed city embraces its party side and takes to the streets in force. The water soaking started off with a traditional meaning, water would be sprinkled onto each other to give blessings and good fortune. 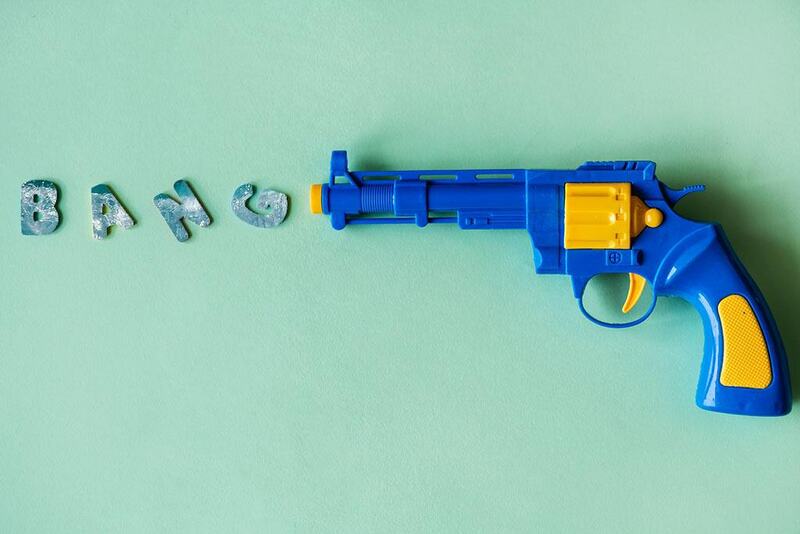 Nowadays, water guns replace the sprinkling and there’s someone waiting to soak you around every corner. 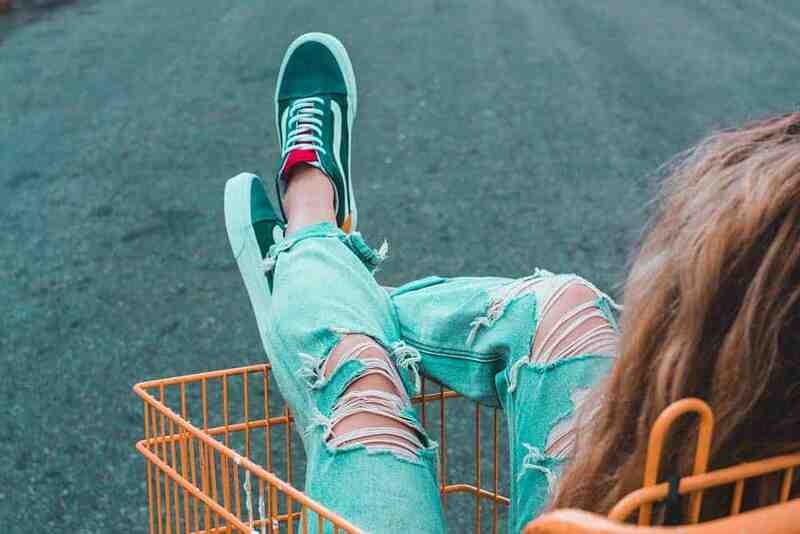 Don’t get annoyed – get into the mindset that the moment you step onto the street you are a target and you will get soaked. This isn’t an aggressive act, its seen as giving good luck and is a friendly gesture. Don’t want to get wet? Stay inside! Waterproofing – Good old 7-Eleven comes to your aid here! Waterproof cases are widely available for your phone, camera etc. If you’ve got a waterproofed camera then all the better! Don’t Drink It – The water in the guns isn’t going to be purified or natural spring water… it’s coming out of the taps and that water is not going to react well with your stomach. If you want to avoid a lengthy period of gastro trouble we suggest keeping your mouth closed during water fights! Passports – By Thai law, you’re meant to carry your passport on you at all times. It will get destroyed during Songkran if you just have it in your pocket. Either carry a laminated copy or grab a waterproof pouch for it. What’s Bodega doing for Songkran 2019 in Chiang Mai? Thanks for asking! What do you think we’re going to be doing? We’re going to be bringing the party hard! You might be getting soaked on the streets so why not soak it up more leisurely by our pool? The Bodega Songkran Party details are shortly to be announced, so keep your eye out for our updates. You don’t want to miss this one!